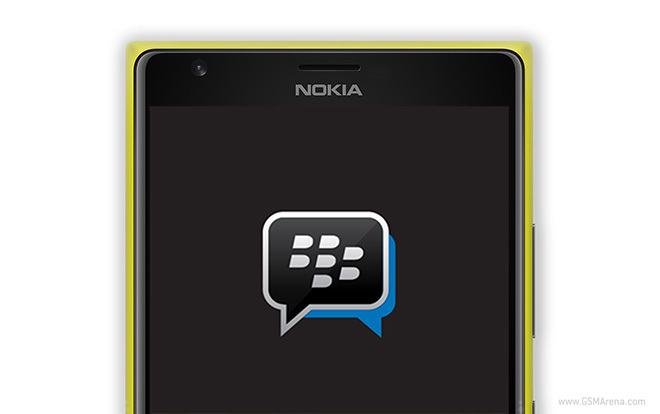 BlackBerry has released their BBM application for the Windows Phone platform. 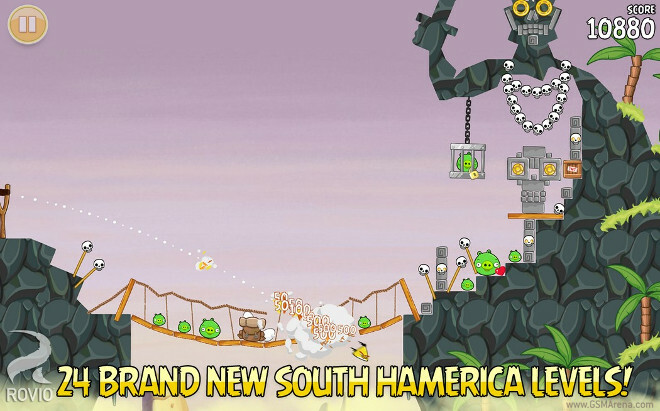 After being exclusive to the BlackBerry OS since its inception, the app was released on iOS and Android last year but it took its usual time to arrive later on Windows Phone. 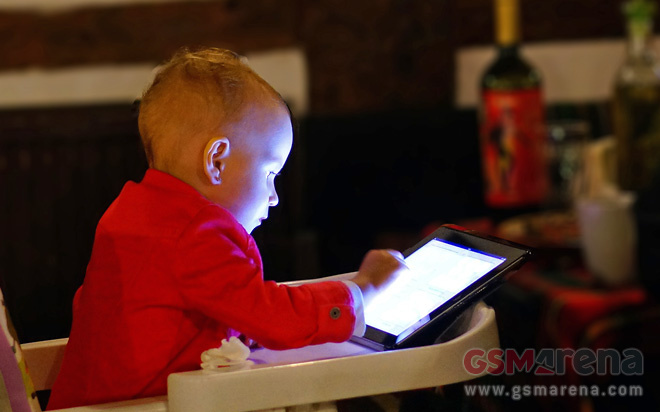 This year will see another big rise among smart devices shipped to retailers and sold to customers – by its end more than 2.43 billion units will have left the manufacturing facilities which compares nicely to to 2013′s 2.34 billion. The Nokia Lumia 930 is getting ready to go on sale in Europe with several retailers listing the product and a few of them accepting pre-orders. 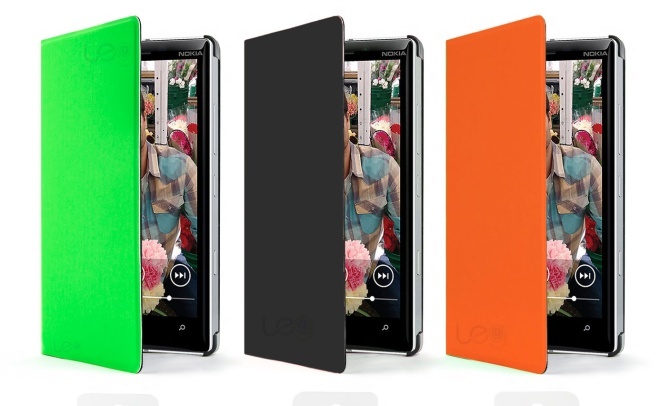 It looks like the sales of the Lumia 930 will be accompanied by an official flip cover that has been designed to complement the phone. 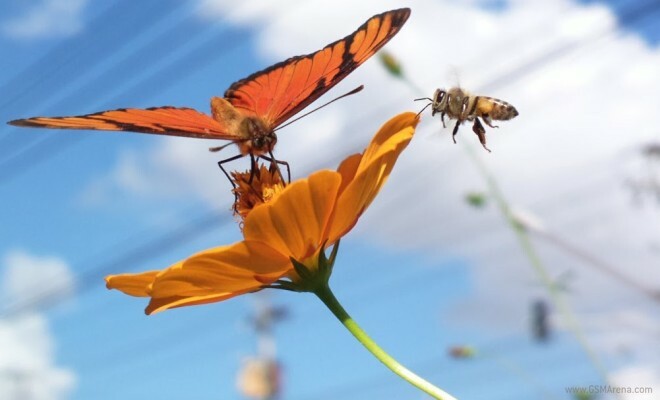 Nokia, or should we say Microsoft, has introduced its latest monthly competition through Instagram, where Lumia users are given the chance to showcase their macro-shooting skills. 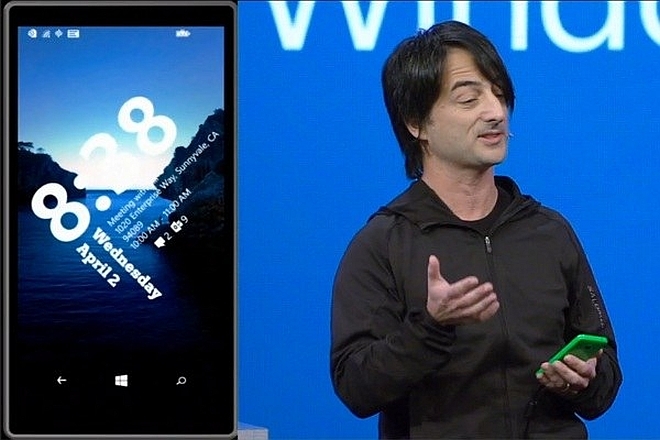 When Microsoft announced Windows Phone 8.1 back at its BUILD conference, one of the features that was mentioned included dynamic lockscreens, which would allow developers to make custom lockscreens. Unfortunately, this feature was not included on the test build that was released to developers. 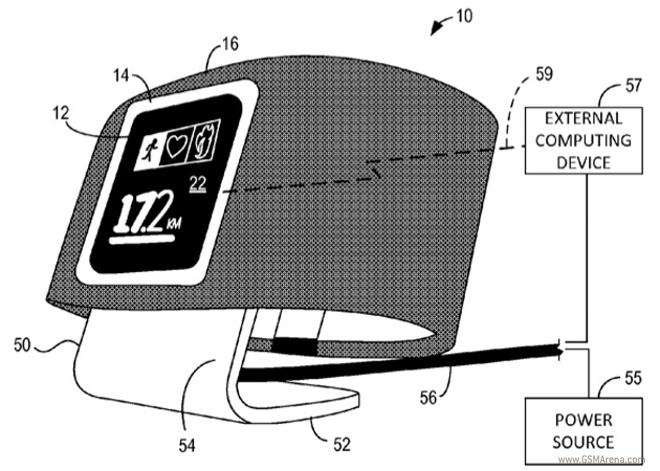 If you were hoping to get a smartwatch from Microsoft to play nice with your Windows Phone, then you may be a tad disappointed. Microsoft’s Windows Phone platform, which decided to forego separating its applications into folders as part of its “Metro” UI, is apparently willing to reconsider this decision. Nokia Beta Labs released the Glance Background app last October. 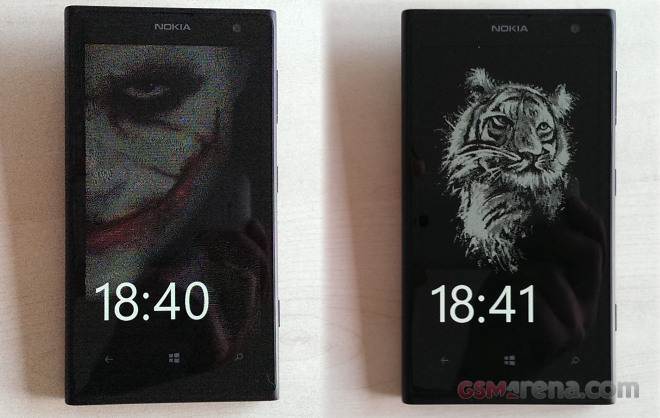 It spices up the Lumia-exclusive Glance screen with a background. 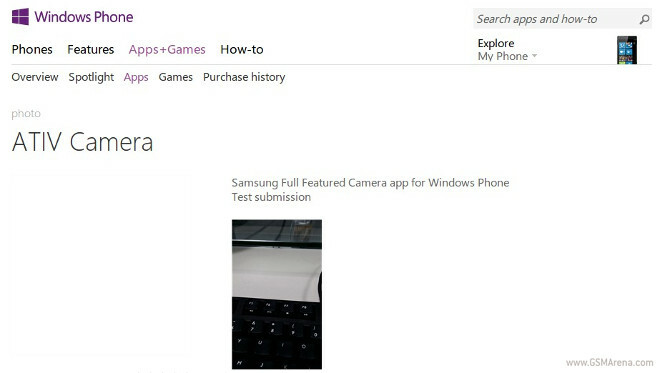 Samsung is apparently working on making an Ativ Camera app available in the Windows Phone app store. 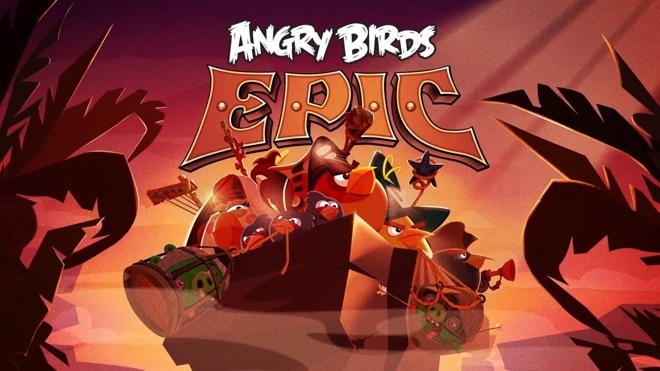 It will come with advanced features and will be available for Windows Phone 8.1, but limited to Samsung’s own devices. Wouldn’t it be cool if your phone juiced up every time you placed it in your pocket? 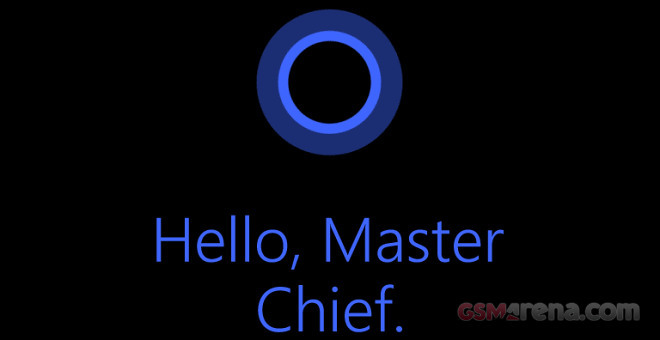 Janet Kennedy, Microsoft Canada President, has detailed the Cortana availability. As it turns out Canada will be among the first wave of countries to get the virtual assistant upon the update rollout. 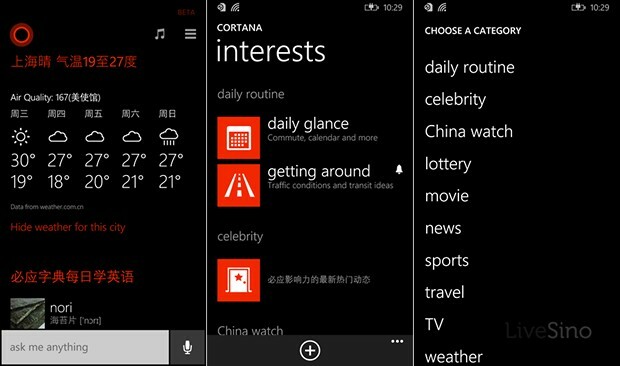 Group Program Manager for Microsoft’s Cortana virtual assistant Marcus Ash confirmed over Twitter today that the popular feature will be coming to users in China and the UK in the coming weeks. 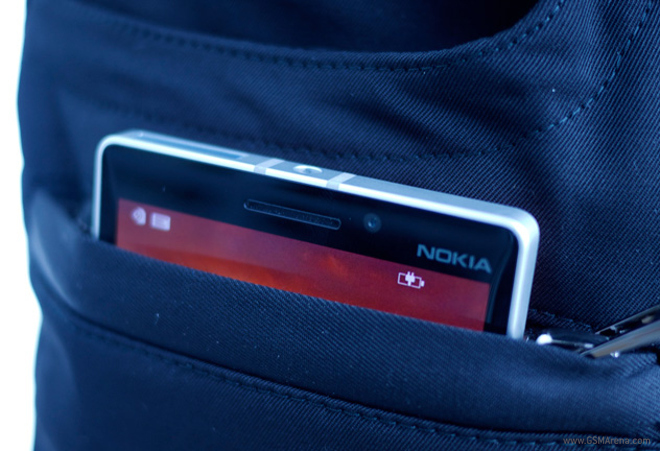 Over the years Nokia has done alright for itself and established some well-known trademarks in the tech world. 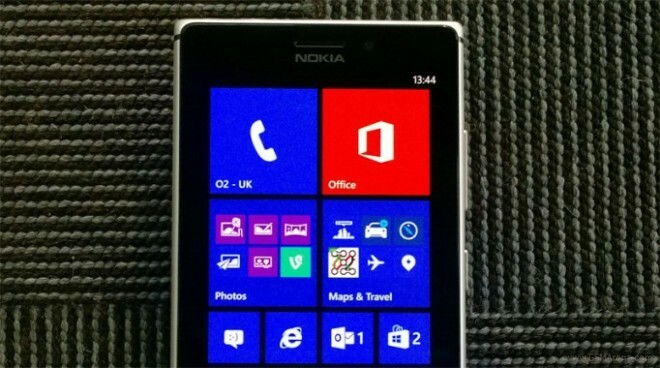 PureView is now synonymous with great camera performance, ClearBlack denotes great display hardware and Asha was Nokia’s dumb phone name while Lumia is the name of the best-selling Windows Phones by Nokia.